Turkey day is only a few hours away and we are all planning on stuffing our collective faces with delicious food, but first we've got to get that food home to our kitchens. And we'll need a hatchback to get the turkey home, so for this week's Mid Week Match-Up, I want you to find the best hatchback for sale around the web. 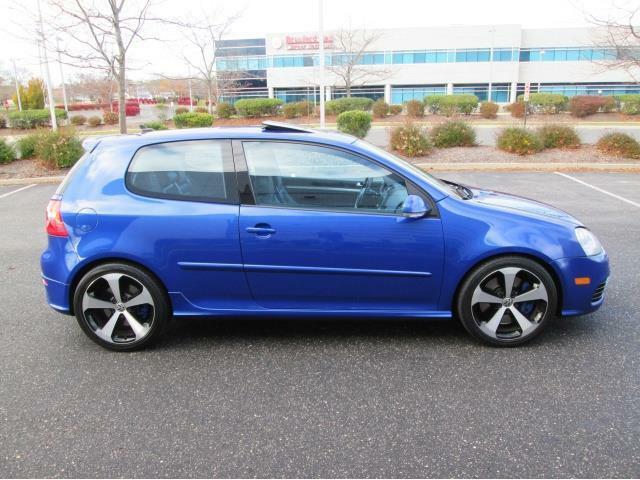 My choice is this 2008 Volkswagen R32 here on eBay bidding for $500 reserve-not-met with a buy-it-now of $8,995. Slightly used Focus RS on FleaBay. It clearly says BEST hatchback, not best value or most reliable. I would have posted a Jaguar E-Type but i don't want to be falsely labelled "the E-Type guy" on here so here is This Audi S7 It has a hatch, what more could you want? I have a similar car and LOVE IT. Here is a very low mileage one for sale.